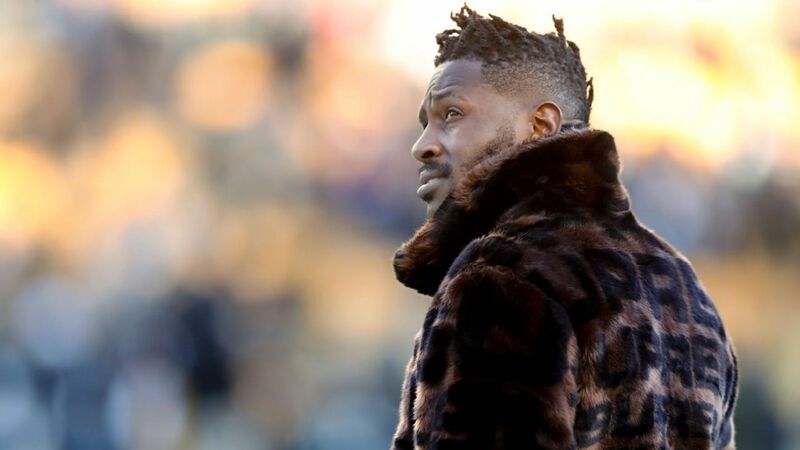 Antonio Brown has officially requested a trade from the Pittsburgh Steelers, a source told ESPN’s Adam Schefter on Tuesday. Brown, 30, has been the subject of widespread trade speculation after he failed to show up to work the day before the season finale against the Cincinnati Bengals. Team president Art Rooney II told reporters last month that something changed with Brown the last week of the season and he wasn’t sure why. He had reached out to Brown to no avail. Agent Drew Rosenhaus told ESPN on Jan. 25 he had spoken to the Steelers to express Brown’s “position” but wouldn’t divulge details. A source close to Brown believes the wideout is tired of playing the scapegoat for the Steelers’ problems and wants to show he can thrive in another offense.